This interesting article looks at some of the implications of Bitcoin and blockchain technology on divorce law. Bitcoin has burst into public consciousness in the past few weeks as values have shot past £10,000 per Bitcoin. There are now in excess of 3m Bitcoin owners and many long-term investors may find themselves unexpectedly well off. 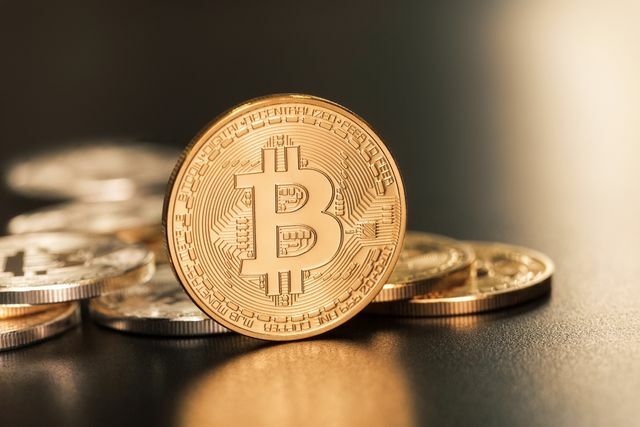 Bitcoin, and cryptocurrencies generally, can cause huge problems in divorce proceedings. The decentralised and anonymised nature of blockchain records makes it very difficult to identify whether and how much of a digital currency a spouse might own unless you can track the original purchase through an exchange. The issue is further complicated by the fact that few lawyers, and fewer judges, really have any handle on what cryptocurrencies even are. On that front we are delighted that Nigel Brahams, one of the country's leading blockchain lawyers, joined Collyer Bristow last week as a partner in our our Corporate and Commercial team. Not only is this obviously great news for our existing Fintech and commercial clients, but on the family law front it ensures we are able to remain at the forefront of dealing with complex and high-value divorce work, whatever assets those might involve. As part of the way in which we adapt and learn about the ways in which technology will inevitably change our daily practice, so to we must be aware of the ways in which the world is evolving in terms of asset categorisation. Special treatment - how can I get a "quickie divorce" like Billie?